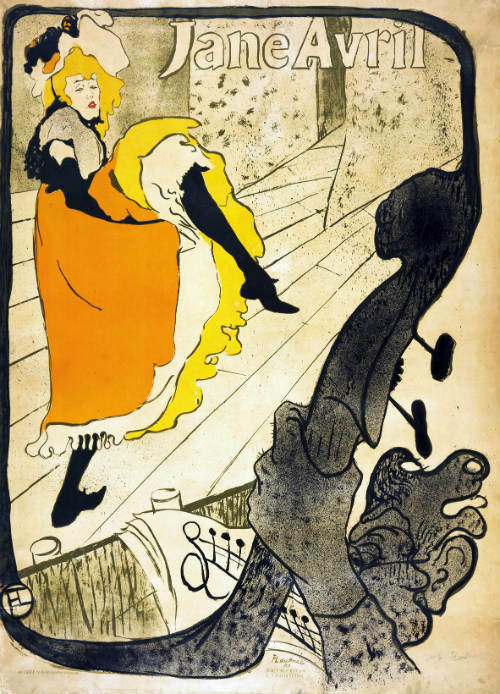 I can't begin to express how much I adore Art Nouveau- and just when I was about to start writing up some interesting tid-bits on Toulouse-Lautrec and Jane Avril...here's an exhibition that was called to my attention! 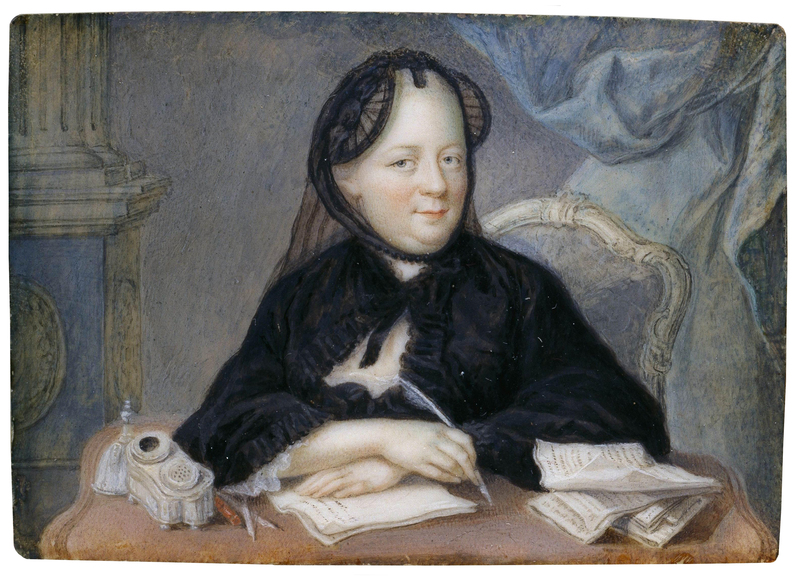 I will obviously be writing up on this great artist's history- but in the meantime check out my art blog for more info on this fabulous exhibition! I will be posting more on this artist very soon! I will be posting on this again and bringing you a bit of history on Toulouse-Lautrec as well as some of his fabulous art...and maybe some of my own art inspired by this great artist...Stay tuned! Let me ask you something...how important is it for you to learn about historical figures when reading history? Are you one of those people who strictly wants timelines with just a mere mention of names- OR- do you mostly crave facts and details on people of the past? If you tend to lean on the latter, Leslie Carroll’s nonfiction books are perfect for you! After finishing Royal Pains , I felt completely satiated- a definite history fill that I am still raving about. Royal Pains is history bliss for anyone wanting to know up to the very last detail on notorious historical figures. EXCEPT that this time Carroll focuses on the brutes of history. 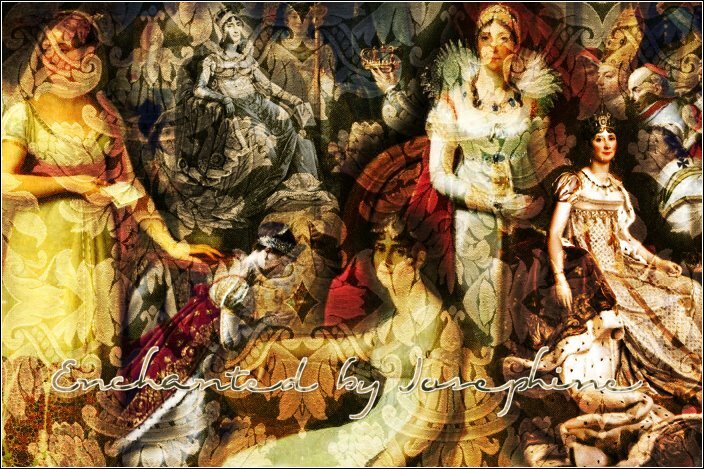 Yep, Royal Pains is filled with royals that were decadent, unbelievably brutal, carnal and destructive in every way. Some parts were incredibly gruesome to read but nonetheless; this is the history. It’s still unbelievable to me that some of those brutal acts were either condoned or extremely difficult to prosecute! Although I was shocked to learn about some of these historical monsters, I have to admit that some of their behaviours were so astonishing that I had to keep on reading with the hope that they would have somehow redeemed themselves. But no! Brutes till the very end! The absolute worst for me was Erzsebet (The blood countess). This woman from a young girl was Evil incarnated. I can’t possibly think of anyone (in any time in history!) that compares to her- an absolute monster! Catching up to her is the runner-up Mr. Cruel himself, Ivan The Terrible; he actually ties with Vlad the Impaler...Are you getting the picture here? Royal Pains had me in a trance. I’ve never read so much detailed history written this way-I was captured from the beginning! And, for a bit of respite from the barbarians found in Royal Pains , the crème de la crème of narcissists are presented. 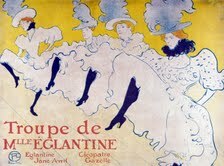 Two of my favourites being: Lettice Knollys and Pauline Bonaparte...oh the joy! If these two didn’t make the cut for brutality, they certainly aced the part of blatantly immoral. Just when you think you’ve read all that there is to read on these ladies...surprise, surprise- there’s more! And then the list of 'bad seeds' goes on. (The ‘good old days’ does not apply here.). Royal Pains is a fascinating read- a one-of-a kind history book that will feed you details by the ton. I love reading about historical figures but I can never get enough info on these. It’s not the case with Leslie Carroll’s books! This author knows her history and brings the characters to life as she tells their story. 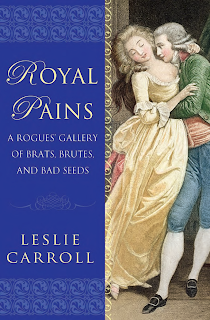 I’ve found her style to be just as captivating and true to the figures in all her nonfiction works: Royal Affairs , Notorious Royal Marriages and now, Royal Pains . History’s people are Leslie Carroll’s expertise- She’s definitely my favourite historian author. Get the book- you’ll be SHOCKED. The most de-stressing form of art for me is preparing backgrounds by painting and collaging. Some people like Yoga...I reach that zen place by painting freely- no thought involved- I find this extremely relaxing. When I registered for the 21 Secrets workshop (fabulous!! ), I was thrilled by Debra Cooper's Playing With Patterns. Not only does she have numerous videos lined up, but her creativity and the ideas she gives are amazing. Debra shares so muchin this workshop and is such an inspration. So...when my little one announced that she had to prepare a project in a "book" she had to create...well! We both rolled up our sleeves and off we painted furiously throughout the weekend to get these gorgeous papers done.. This was so much fun- we worked furiously and got it all done! And so it was both relaxing but so energizing and non-stop...does that make any sense?? Ahh the joys of art! Loved it:) What do you think?